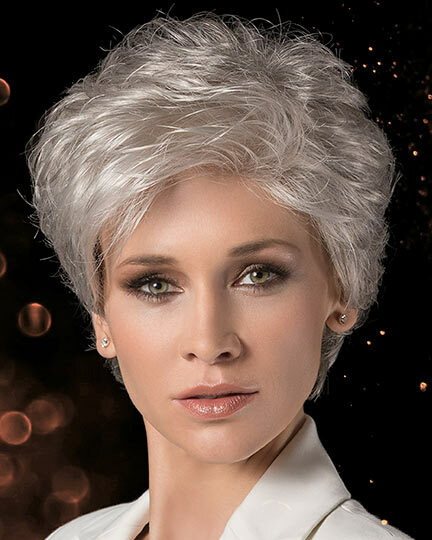 Ellen Wille, Europe's top wig brand, is now offering a refined selection of her award-winning, couture wigs to the US market. 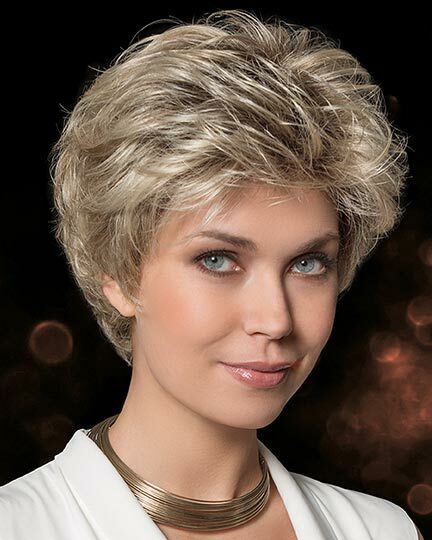 With their carefully considered designs that incorporate new innovations to ensure not only most beautiful looks with natural movement but also the highest level of quality and comfort, no matter if you choose on an Ellen Wille wig for medical reasons or as a fashion accessory, you will be impressed by their elegant wigs. 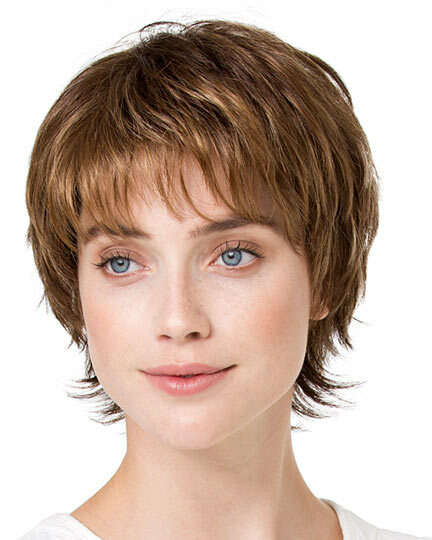 PLEASE NOTE: Ellen Wille wigs ship only within the United States and Canada. 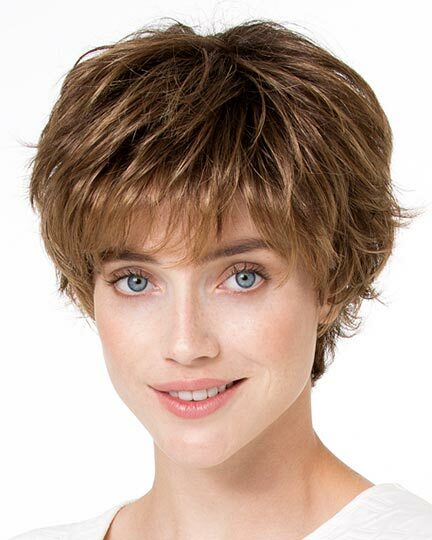 International shipping not available. 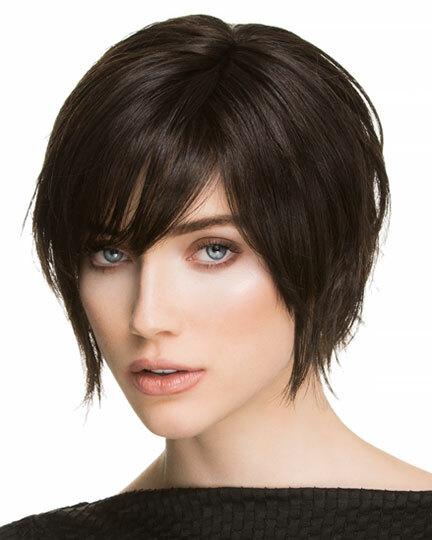 The Ellen Wille styles are tailored to the needs of women who want their wigs to have high-quality materials, flawless workmanship and ultra-fashionable. 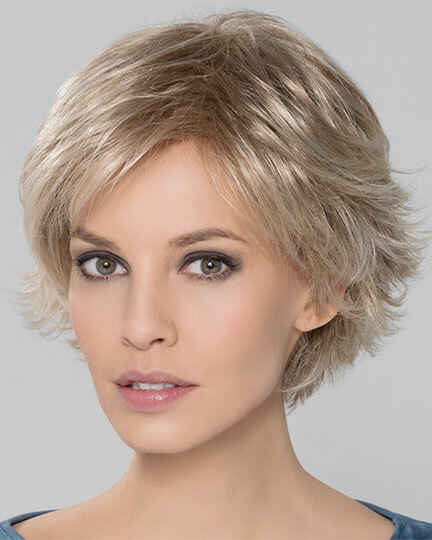 All Ellen Wille wigs are ready to wear and ready to style. 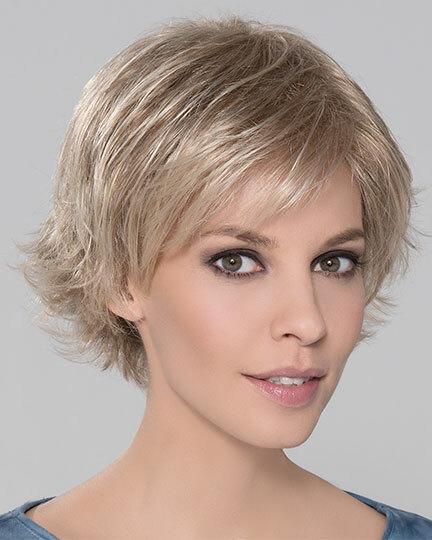 For more than 45 years Ellen Wille, THE HAIR-COMPANY GmbH has represented high-quality sophisticated wigs, hairpieces, headwear and accessories for specialist retailers in Europe. 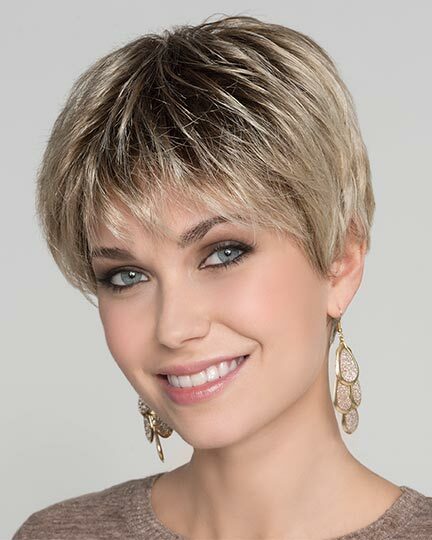 Starting with a small shop in 1967, Ellen Wille and her company expended in the 1970's as hair replacement became a fashion accessory. 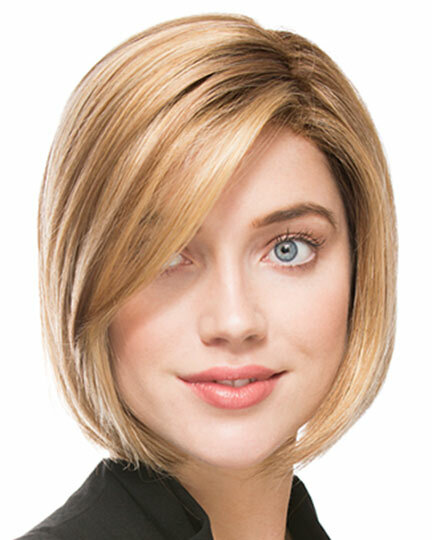 With her intuitive sense of coming trends, the company grew as she continued to create high quality wigs that sold very successfully worldwide. 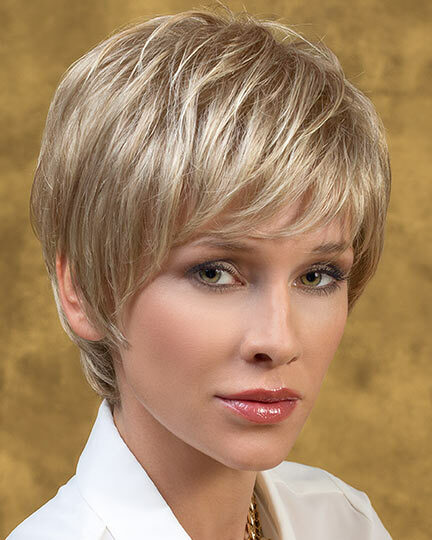 View all 117 available colors for Ellen Wille Wigs. 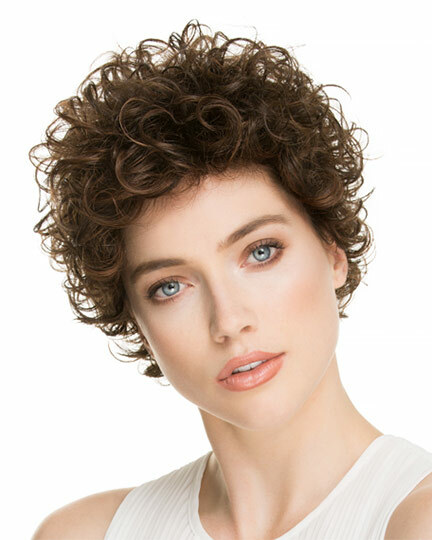 Four New Styles from Ellen Wille's Pure Human Hair Collection! 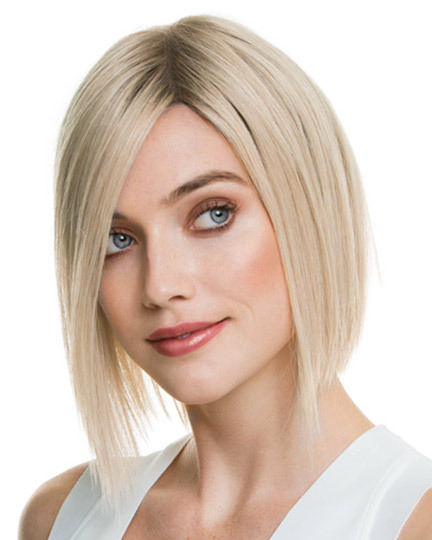 Made from the finest virgin European Remy Human Hair.Ellen Wille introduces four new wig styles from the Pure Human Hair Collection! 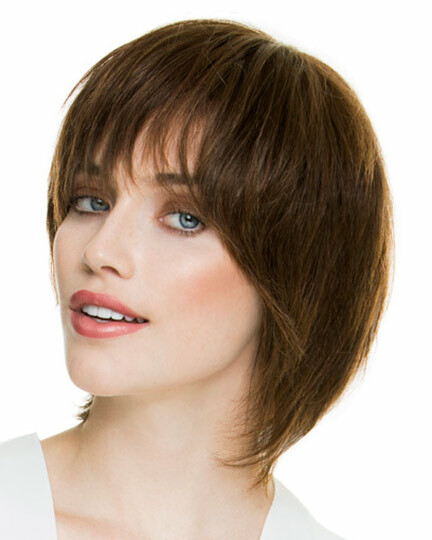 Virgin European Remy Hair has quality so brilliant, it makes them the new gold standard for human hair. Welcome COSMO, DIA, SOLE and MONDO. 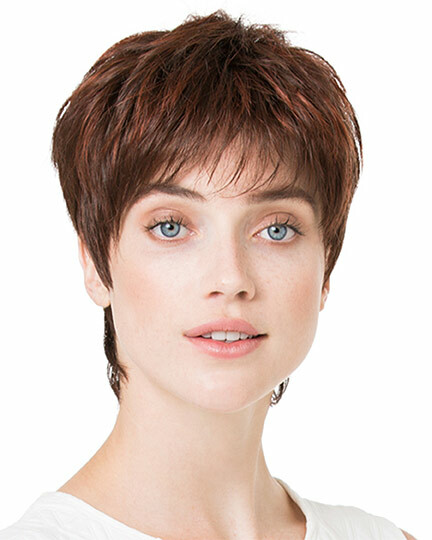 Ellen Wille's stylish cuts come in a wide range of natural colors that compliment any look or occasion and these four styles are the perfect examples. 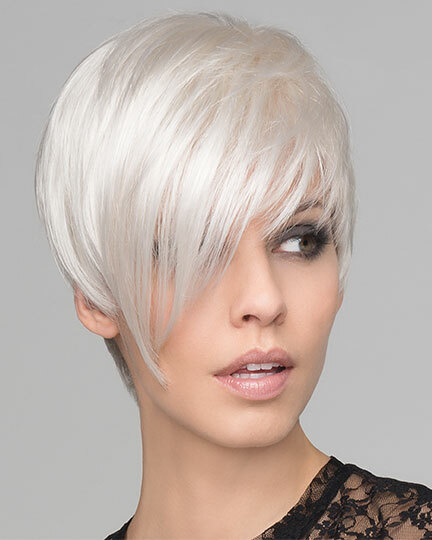 There are 124 Ellen Wille products on display.